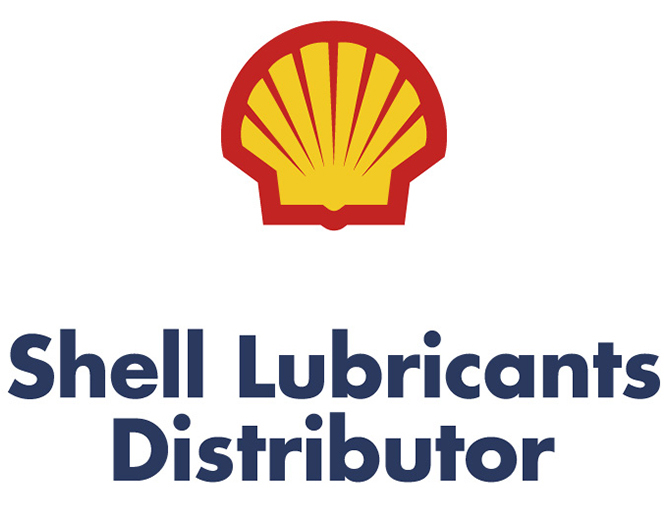 Here at Oil & Energy we provide a solution to a wide range of lubrication demands in a variety of industry applications, including yours. 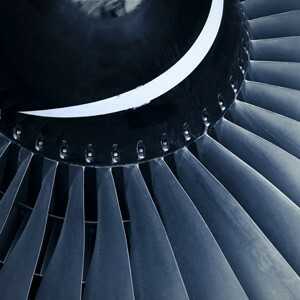 These consist of power generation turbine oils, metal working fluids, food grade oils, industrial gear oils, hydraulic oils, wireline lubricant and more. 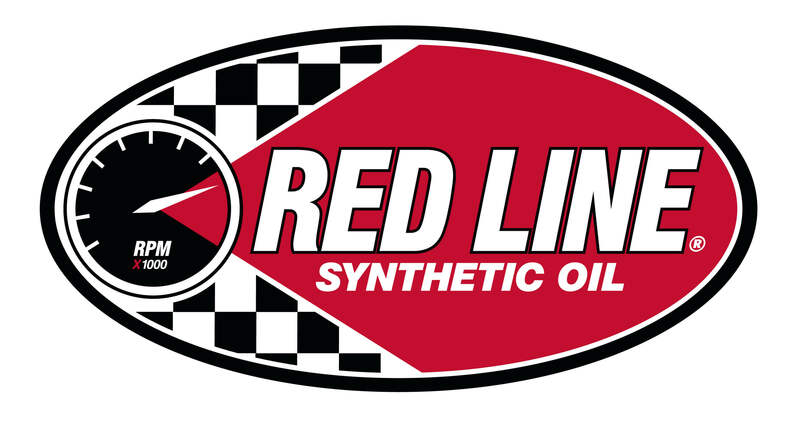 When it comes to quality, our first-rate industrial line of products is specifically formulated to meet the highest levels of performance in very diverse environments and often under extreme conditions. You can rely on us to provide you with products that keep your machines running smoothly and extend the life or your equipment. And our industrial lubricants can help you keep costs down by minimizing maintenance and repairs. 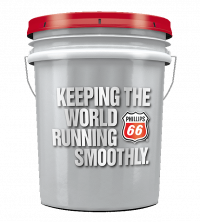 Look no further than Phillips 66 Lubricants and Shell Lubricants for a dependable industrial lubricant to meet all your business needs. Synthetic PAO-Based Rust & Oxidation-Inhibited Air Compressor Oil. Nontoxic, Zinc-Free Antiwear Hydraulic Oil; Inherently Biodegradable.